September is often avoided for summer vacation and travelling because a lot of people think it is out of season but that is exactly the reason why you should plan a trip in September. Don’t worry, there are still people at the top travel destinations, it’s just that it is not overcrowded. If you’re going on a vacation, you can enjoy the beach without having to sit just a couple of feet away from the next group. If you’re more of the sightseeing type, then you will be delighted to know that you will be able to visit your destination’s top attractions without having to wait in lines or having to put those karate skills to good use in order to get to the front row. September is also one of the best periods for a romantic trip because it is the month in which the summer to fall transition begins. The weather is not scorching hot but you still won’t need a jacket. The foliage slowly begins to turn yellow and the shops are filled with all of the latest collections. There are many great destinations that you can visit during September but we are going to suggest 5 that you really should consider. 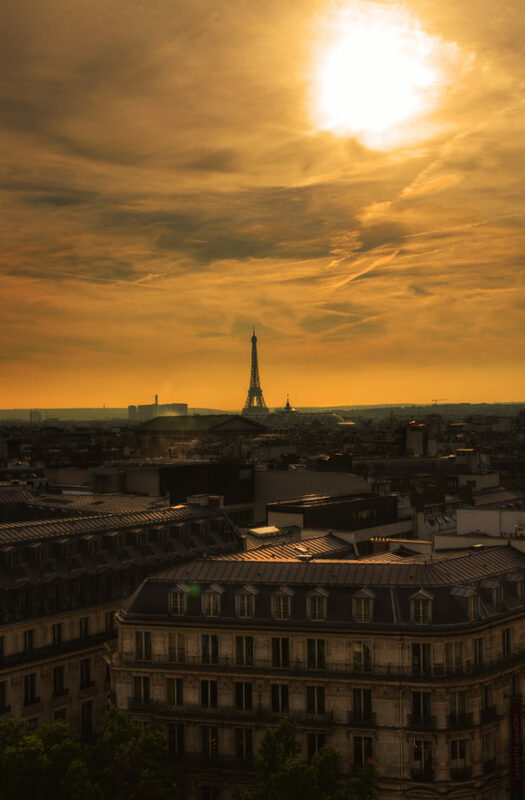 There is no bad time of the year to visit Paris, but if you want to make the most out of your trip, you should go there during September for a couple of simple reasons. First off, the French take their annual holiday during August so the city nearly stops. If you want to go from store to store, you will not be disappointed in September. A lot of the tourists who choose to go there during the summer will be gone and you will have some more comfort walking the streets of Paris. Mexico City is a busy city regardless of the season but if you want to visit it, September will hand it to you with fantastic weather. You can explore some of the best restaurants in the world as well as visit some of its famous cathedrals. 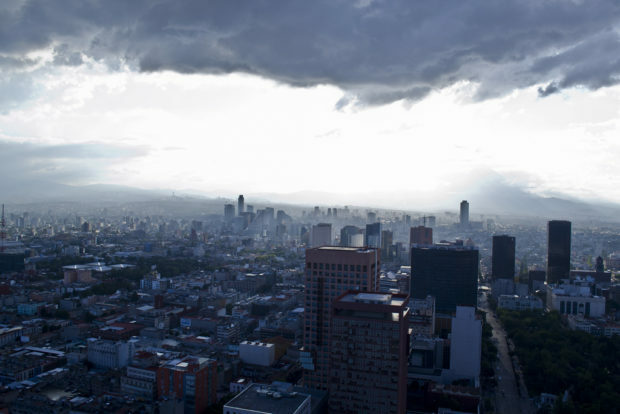 Mexico City is also a great choice if you don’t intend to spend a lot of money on your travel. You can find good hotels at affordable rates and if you fly there during weekdays, you can find some pretty cheap plane tickets because the city is is also a business hub. There really is not much need of explaining why you need to visit Rome. You simply have to. It is a city with an endless history and a myriad historic sites and buildings that you have to see at least once during your lifetime. 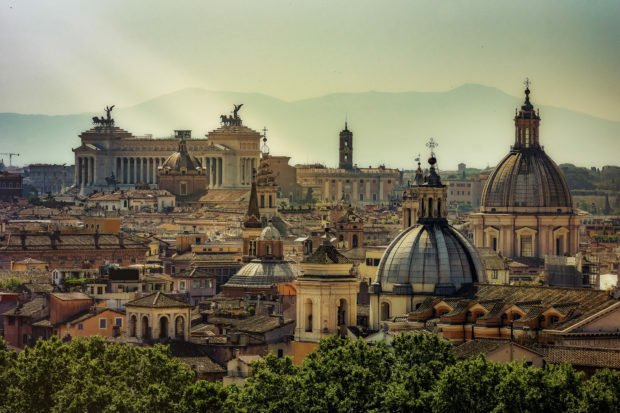 Visiting Rome in September will allow you to truly experience its history because the comfortable weather will enable you to walk through the streets and everyone knows that Rome is a city best discovered by foot. 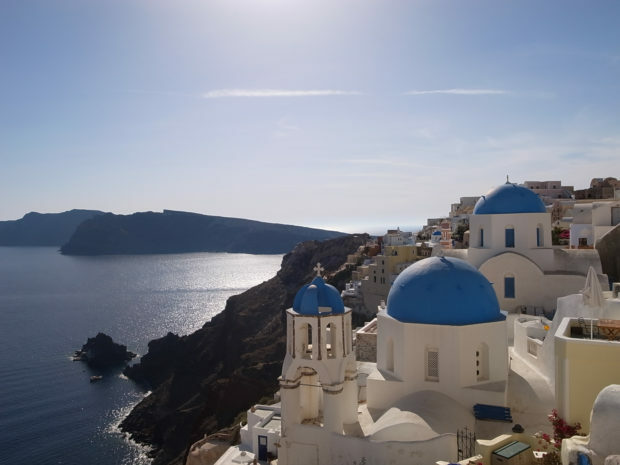 Chances are your Facebook feed is full of awesome photos of the breathtaking views taken on the white pearl of Greece – the island of Santorini. During the summer, this beautiful Mediterranean island with its iconic white buildings is overcrowded with tourists. It is almost impossible to enjoy the stunning views in peace, but if you visit it after the season is through, you will be able to enjoy the sea, the beaches, the infinity pools and the architecture of the city without the bustle. The Canary Islands are known for their standard weather regardless of season and the main island of Tenerife. It is a volcanic island that has become a very popular vacation spot. 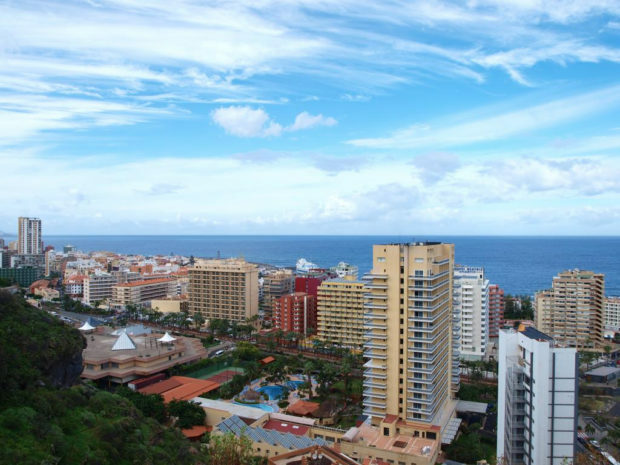 Tenerife is the perfect place to go to if you are in need of some rest under the sun. The temperature is between 70°F/21°C and 82°F/28°C and it doesn’t change much between the day and the night. It is what makes this place a delight to walk through the various museums and city squares as well as simply enjoy the beautiful vistas.